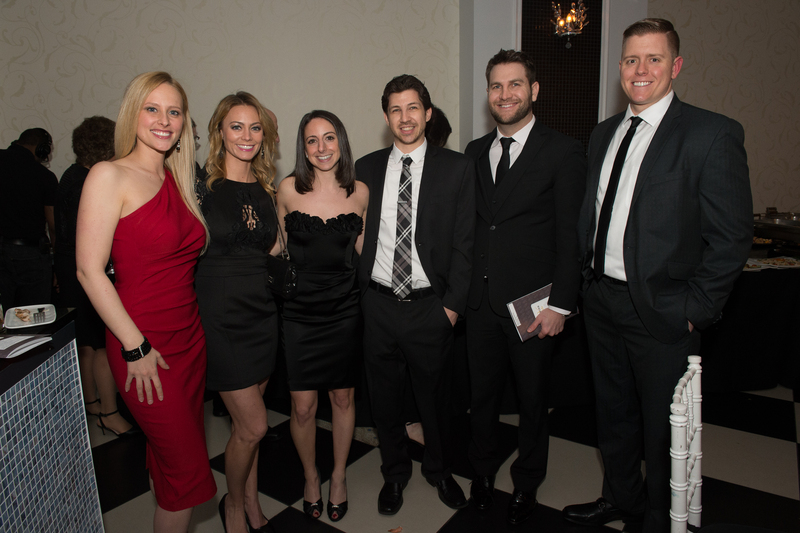 Home » About » Blog » Fox Chase's Signature Event, In Vino Vita, Meets $1 Million Goal! Fox Chase's Signature Event, In Vino Vita, Meets $1 Million Goal! Click here to see the entire album.In wine, life. This is the meaning behind In Vino Vita—Fox Chase Cancer Center’s signature wine auction and benefit. On Saturday, April 9, 2016, more than 450 guests gathered for this extraordinary evening in Philadelphia, raising $1M for cancer research at Fox Chase—a record number that doubles the amount we raised in 2015! This includes more than $560,000 for our special pledge: funding for a new laboratory that will advance our research and clinical interests in immunotherapy. Watch this video to learn more about our efforts in this evolving field. Although this was our third annual wine auction, it was, indeed, a year of firsts. With a beautiful new venue—Vie, on Broad St. just north of City Hall—and a new night—a Saturday rather than a weeknight—we hosted a spectacular party that featured more auction lots than ever before. With this as our backdrop, the room came alive as the auctioneer led the spirited bidding. A live band and a packed dance floor added to the party atmosphere. But the real star of the night was the reason we all gathered there. The amount raised, while impressive, reflects a deep appreciation for cancer science and medicine and on a very personal level, for the care of our cancer patients. To inspire this incredible level of support can only happen because of the dedicated work to advance our mission. Click here to see the entire album.We are grateful to David and Sandy Marshall (event chairs) and Louis and Carol Della Penna (wine chairs) whose leadership in planning the event stemmed from their close association with Fox Chase and reflects their belief in the important work of the Center. In addition, we acknowledge Karrie Borgelt, chief development officer and Jamie Roche, director of donor events - along with the entire Institutional Advancement team, who stepped up in stellar fashion to host a record-setting event. To get a sense of the evening’s special energy—or to relive it—I encourage you to check out the event photos on Fox Chase’s flickr page. Thank you to those who worked hard to make this year’s event a smash! If you'd like to join us in 2017, let us know by sending an email with your name and mailing address.